I simply cannot travel without a good paper map! I like the feel of a paper map and I also need it to orientate myself to ‘the bigger picture’. A GPS is an amazing device that can indicate your position to within 5m or navigate you to your destination. 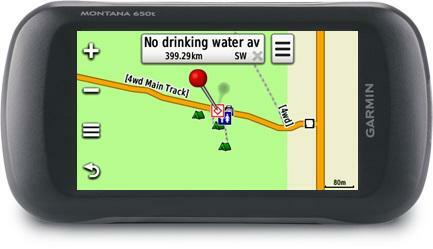 However, a GPS may give you tunnel vision as you usually look at a small screen zoomed in to see detailed information. Also, the GPS can let you down when it loses satellite signal or when its power fails. With a GPS you can navigate to your exact destination as long as it doesn’t lose satellite signal or power. Many people consider navigating with a paper map much more exciting than merely following a GPS, because you do not have a pointer permanently indicating your position. How to read a paper map If you use a paper map, you need to firstly understand the distances presented by the scale of the map. Next, you need to be able to correctly orientate yourself by aligning north on the map with north on the ground. If you are driving major routes it is easy to find your position using road signs. However, when you are travelling in remote areas where the landscape is unfamiliar and there are no such aids, it becomes much more difficult to plot your exact position on the map. If you are going to rely only on a paper map for navigation, you must study it carefully before you set off for the day. Look for prominent features like river crossings, major intersections, villages or mountain passes that will help you to pinpoint your position along the way. As you drive, plot your progress and mark each position that you are absolutely sure of on the map. Also keep an eye on the distance you have travelled and jot down odometer readings if necessary at each of these positions (via jay at dress head.com). Always be mindful to where north is using a compass, GPS indicator or the sun and determine if you are driving in the correct direction. If you get lost If you do get lost, stop and try your best to orientate yourself. You should be able to follow your tracks back to the last known position on the map by remembering prominent features you have just passed or by even following your own vehicle tracks. Hopefully you have stayed on a designated track! If you are using a Tracks4Africa paper map, you will find travel time in addition to travel distance indicated on the map. 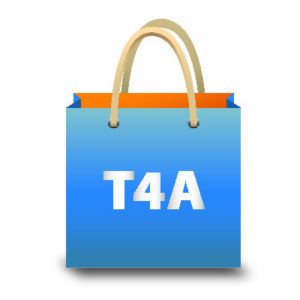 These are handy when planning ahead for your trip and can be trusted as they are derived from the real travel times of the community of travellers who contribute towards the T4A maps. Variable road conditions and therefore travel time in Africa can differ vastly to driving time on good roads. Most experienced travellers won’t do an overland trip if they do not have a good GPS with the right maps loaded (T4A maps for travelling remote areas) as well as the best paper maps. T4A currently has two paper maps available: Namibia and Botswana. Unfortunately the Mozambique & Malawi map is currently sold out. We are working hard on getting our long awaiting South Africa map published early next year. 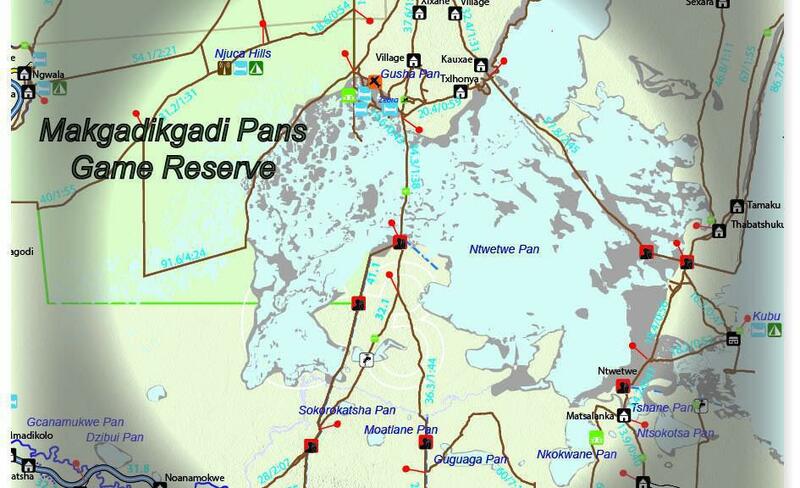 Pls help me , I want tracks4africa map to go in the bush here in Botswana , which gps can load this map track4africa? Agree. For general oriëntation over a larger area a paper map is essential. A gps can’t do it. Each serves a different purpose.